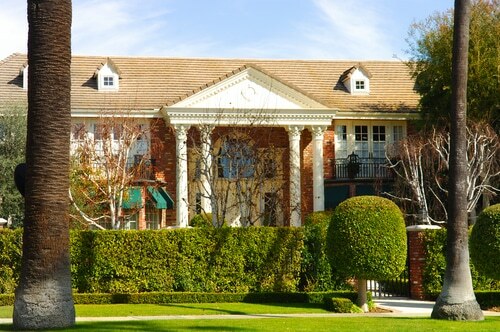 The Ultimate Hollywood & Homes Tour introduces our guests to a private guided experience that is unparalleled in its detail and scope. 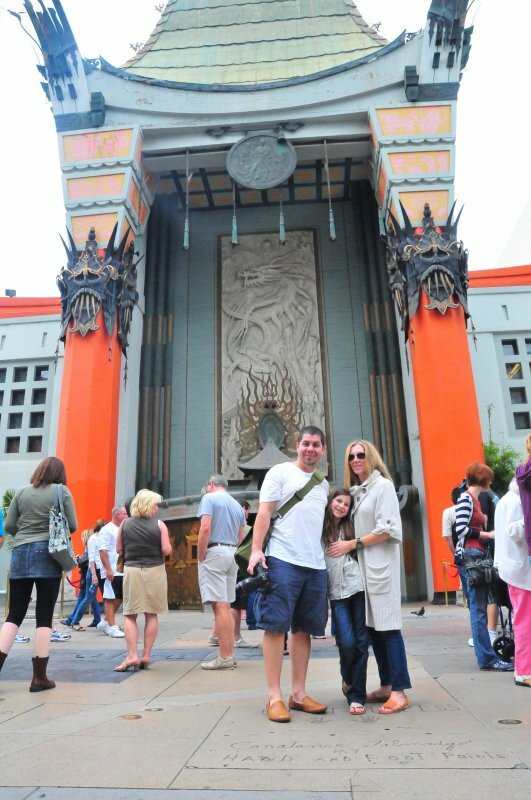 No other tour can include so much substantive Hollywood history and fun sightseeing, at so leisurely a pace. In two hours you will learn about some of the most poignant moments from the glory days of Hollywood and today. 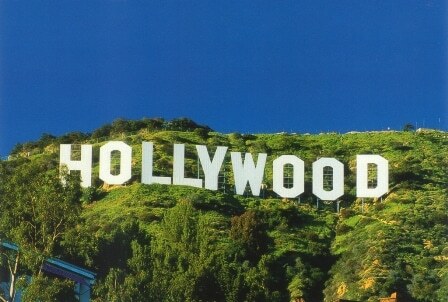 A few of the famous sites include The Charlie Chaplin Studios (now Jim Henson Studios), The Hollywood Walk Of Fame, The Graumann”s Chinese Theatre, The Kodak Theatre (Home of The Oscars), Sunset & Vine, Capitol Records, The Sunset Strip, Hollywood High School, The Viper Room, Whiskey A Go Go, The Chateau Marmont and many more. 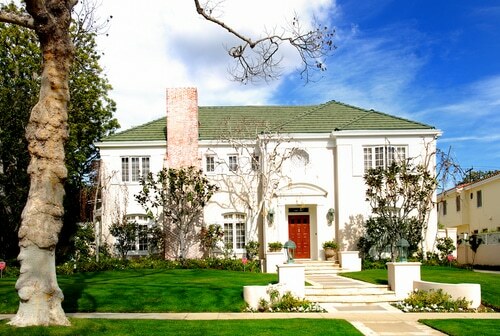 In the next two hours, you will see about some of the most amazing homes from the glory days of Beverly Hills and today. Fascinating information about Los Angeles and the people who have made it historic is revealed. 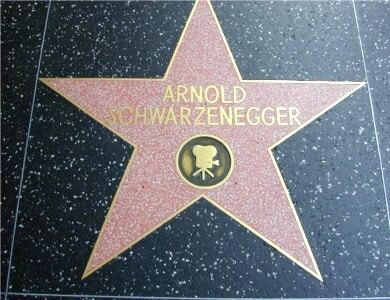 Stars whose names are as commonly known as anything, glitzy buildings with historic charm and storied pasts, and so much more. 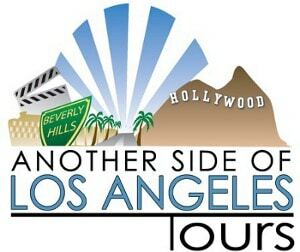 Come and join us, be driven around town by the best hospitality professionals in the city of angels, and learn (in an incredibly fun way) the back stories and history of the fascinating destination Hollywood. This 4-hour tours include complimentary snacks, bottled water, transportation, and a professional Guide Extraordinaire to accompany you throughout. All details of your tour, your confirmation, and other specific meeting information will be emailed directly to you after booking. 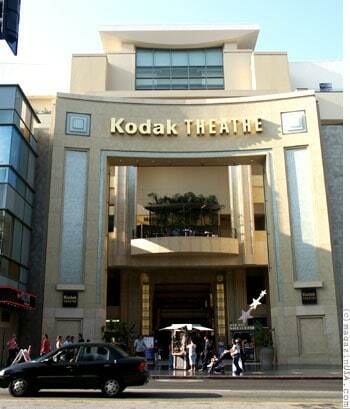 This tour begins at our office: 1080 South La Cienega Blvd. 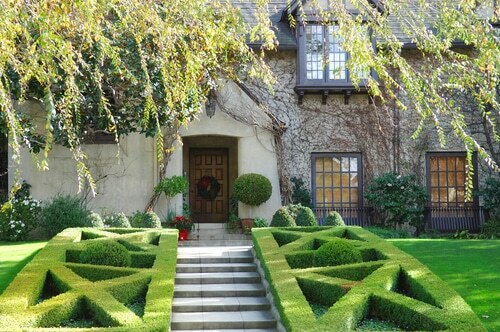 #108 Los Angeles, CA 90035. 1 guest is included here. Any group size can be accommodated. 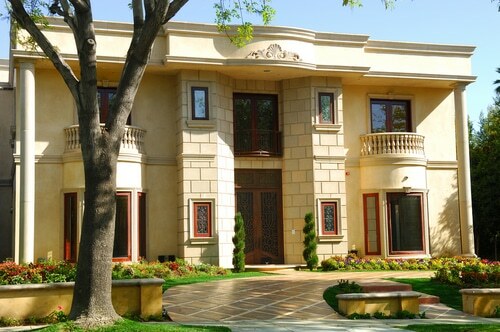 Please feel free to contact us for a custom quote at 310-289-8687. Please note children and adults are the same price.